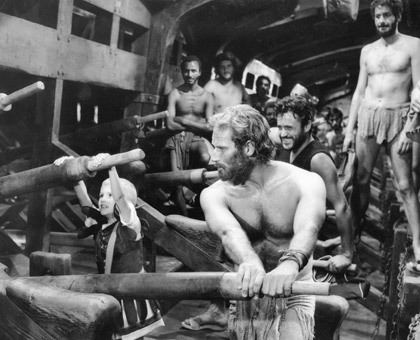 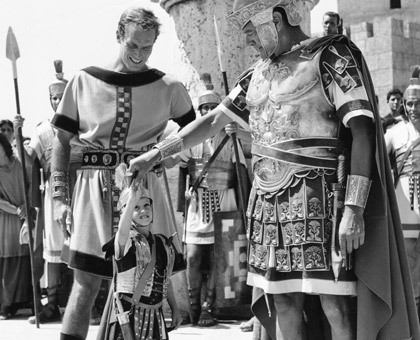 In 1958, Charlton Heston traveled with his family to Rome by steamship on a risky gamble – the making of an epic film which would become known as one of the most successful and critically acclaimed films of all time, BEN-HUR. 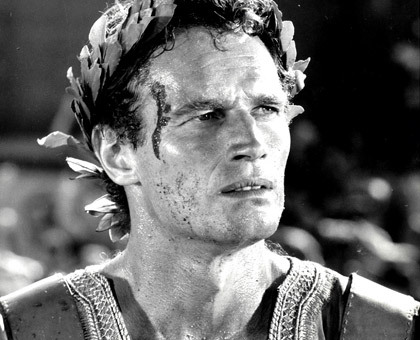 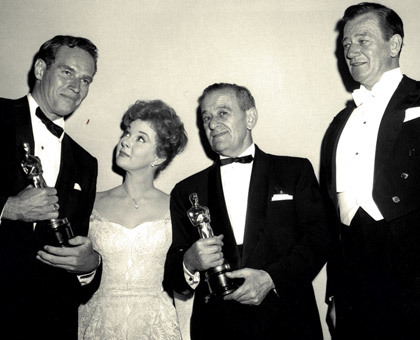 It would eventually go on to win eleven Academy Awards, including Best Actor for Charlton Heston, but no one knew that at the time. 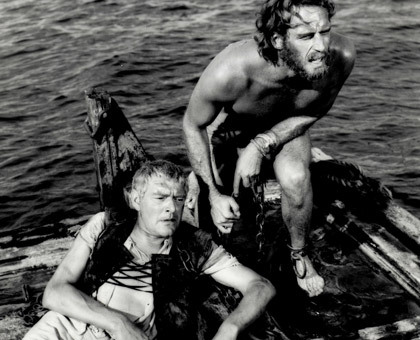 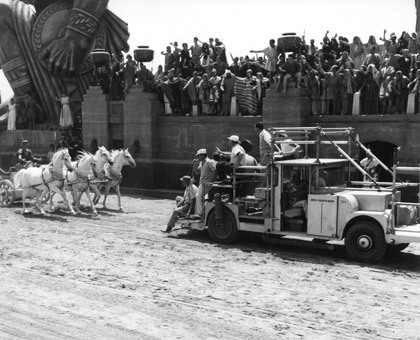 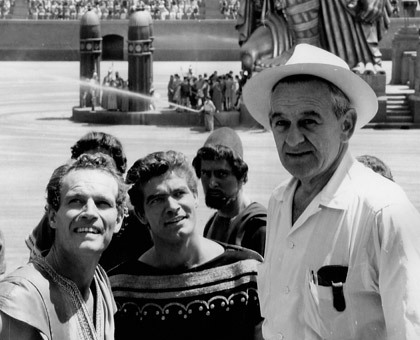 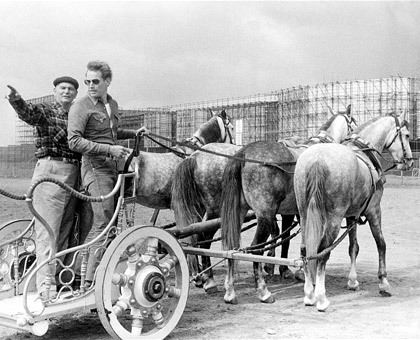 BEN-HUR, directed by William Wyler, would either make or break not only the studio, MGM but also determine the fame, fortune and career of actor Charlton Heston. 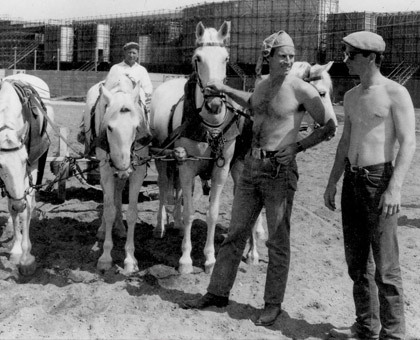 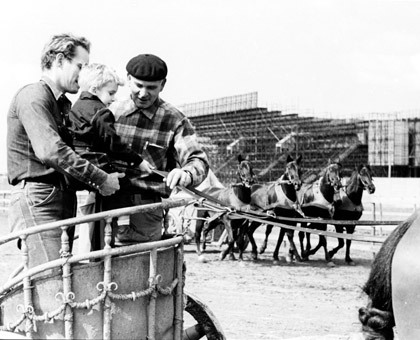 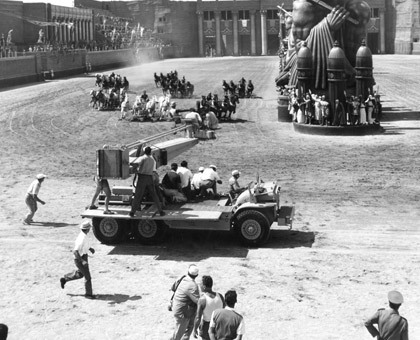 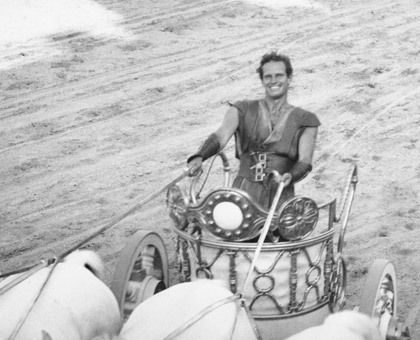 CHARLTON HESTON AND BEN HUR incorporates never-before-seen 16mm footage and photographs taken on the set of Ben-Hur by Charlton’s wife, photographer Lydia C. Heston, as well as interviews with Heston’s contemporaries, including Tom Selleck, director Mike Newell, producer Peter Snell and filmmaker (and son) Fraser C. Heston, his daughter Holly Rochell and his wife, Lydia Clarke Heston. 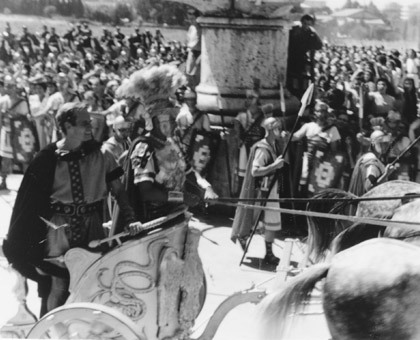 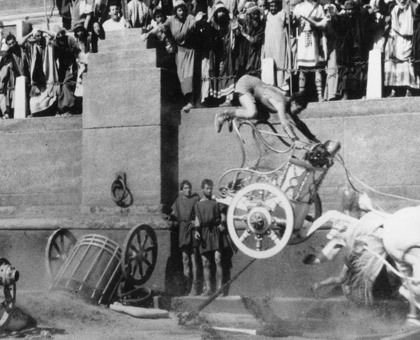 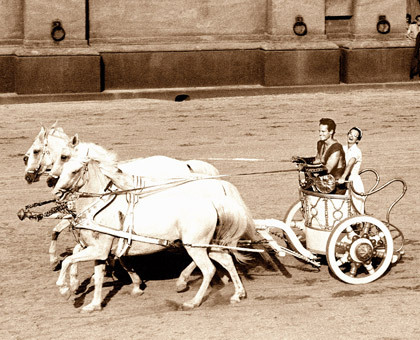 The film shows the inside story of the making of BEN-HUR from Heston’s perspective and how it formed him as an artist and actor in the years to follow. 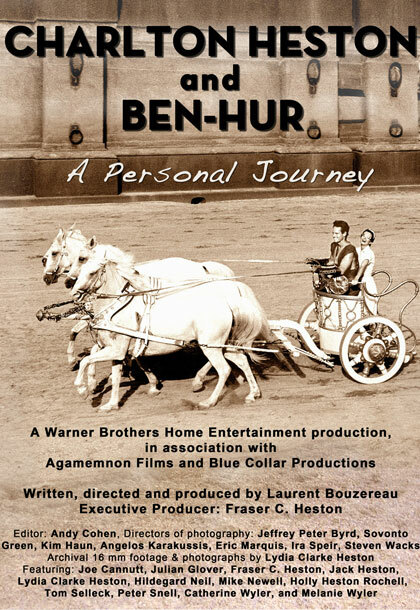 Directed by acclaimed documentary filmmaker Laurent Bouzereau and exec produced by Fraser C. Heston for the 50th Anniversary release and restoration of BEN-HUR.